"Nowadays everything can be cloned"
"ATYPYK, is a controversial French design company. They usually play with little daily routines (a bottle-shaped pastry roller) or challenging our perception of the world. 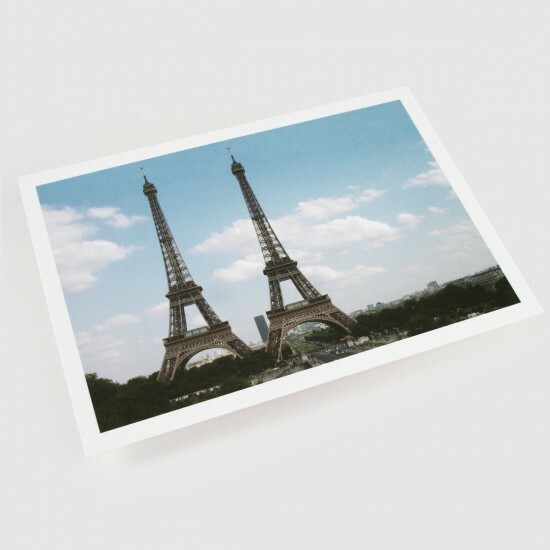 Interesting to see (I like the twin-Eiffel-tower postcard)."